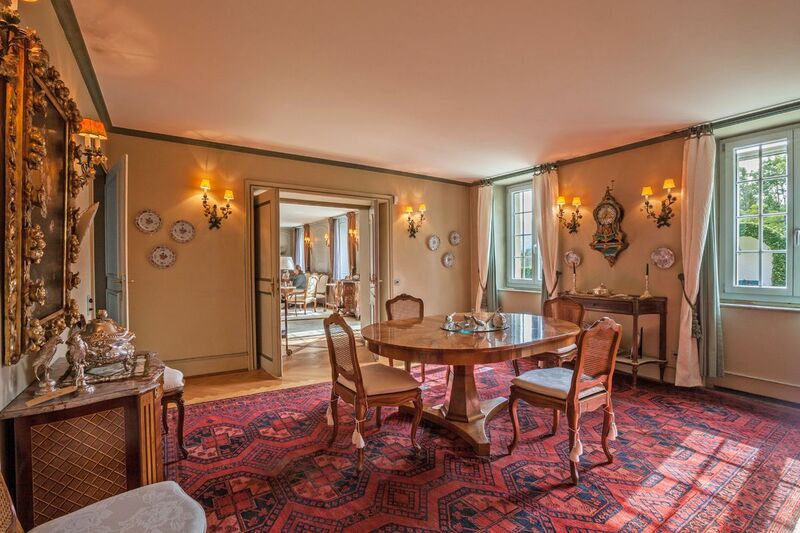 Cardis SA - Fribourg - Château de Tentlingen / Tinterin Rare and exceptional property ! 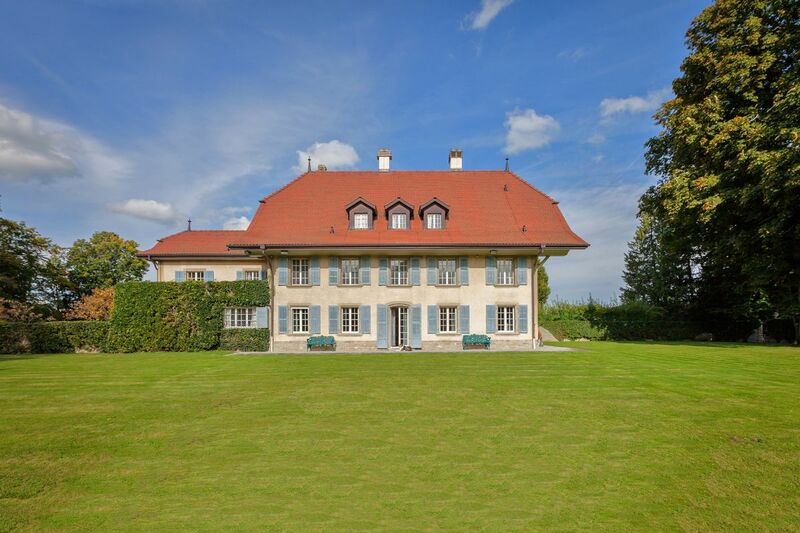 Château de Tentlingen / Tinterin Rare and exceptional property ! 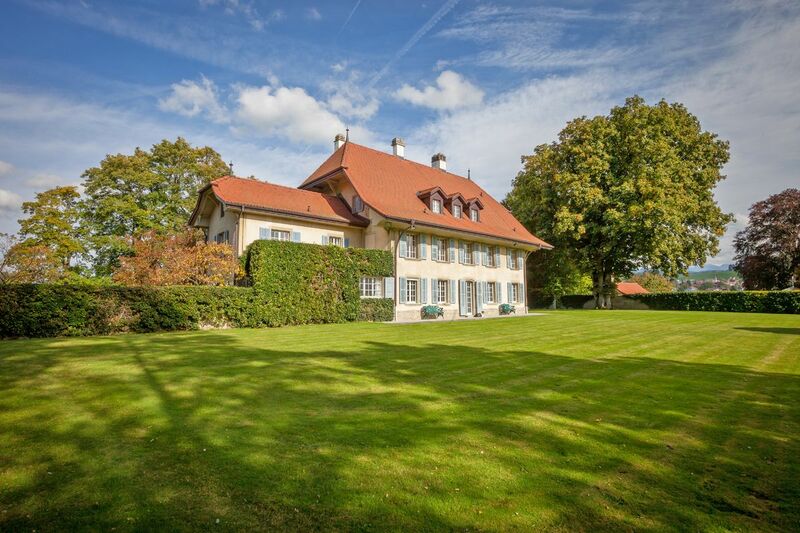 This magnificent property is in an exceptional situation just a few minutes by car from the centre of Fribourg, in a quiet, natural and very private location. It provides ample space and natural light in a bucolic setting and enjoys optimum sunshine and a superb view of the Fribourg countryside. The village of Tentlingen/Tinterin is less than 15 minutes from Fribourg, 20 minutes from Berne and 60 minutes from Lausanne. The village enjoys an excellent quality of life. The neighbouring villages of Giffers and Marly boast all amenities such as shops, restaurants and schools. Public transport is only 650 metres from the château. 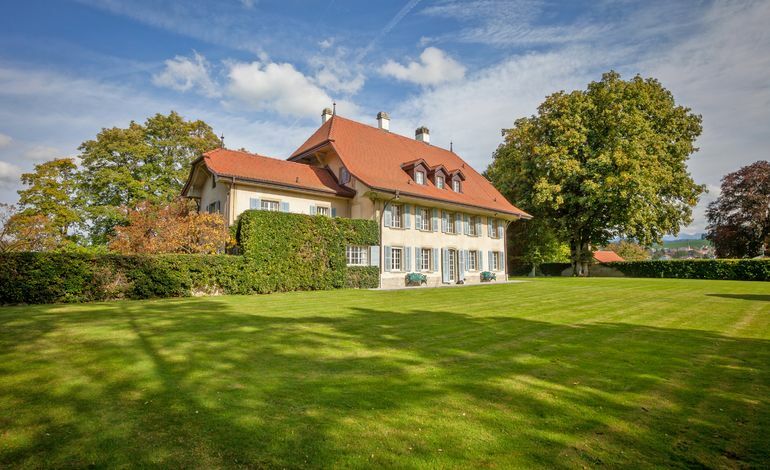 The Château of Tentlingen/Tinterin stands on a fully fenced plot of 7,873 m2. 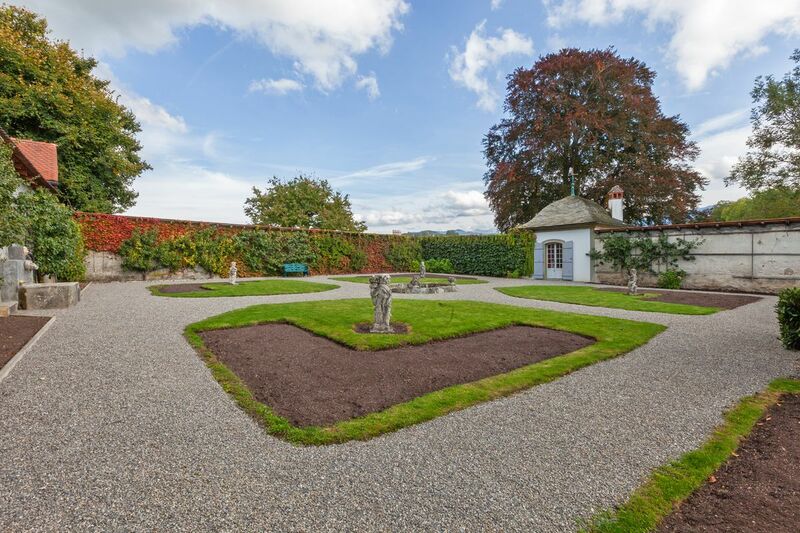 It has a magnificent, well-tended garden with imposing mature trees. 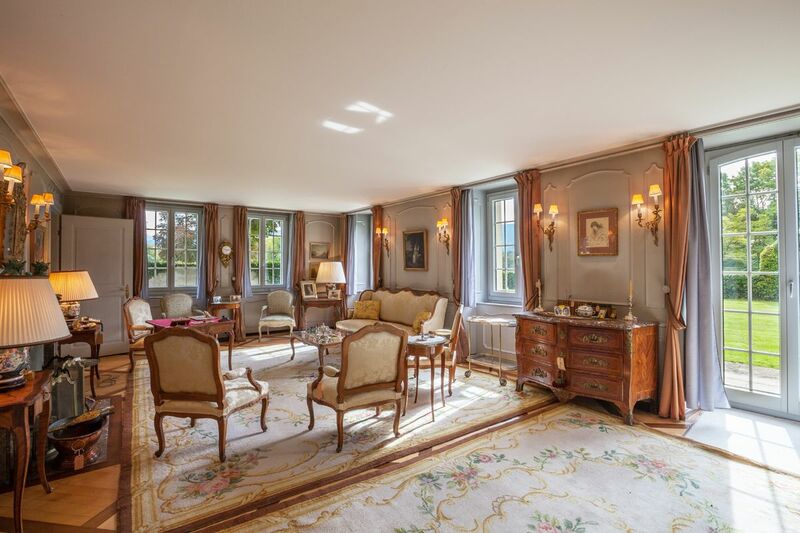 Built in 1750 and regularly maintained, this unique and exceptional property has retained its authenticity and the historic charm of an 18th-century château down through the years. 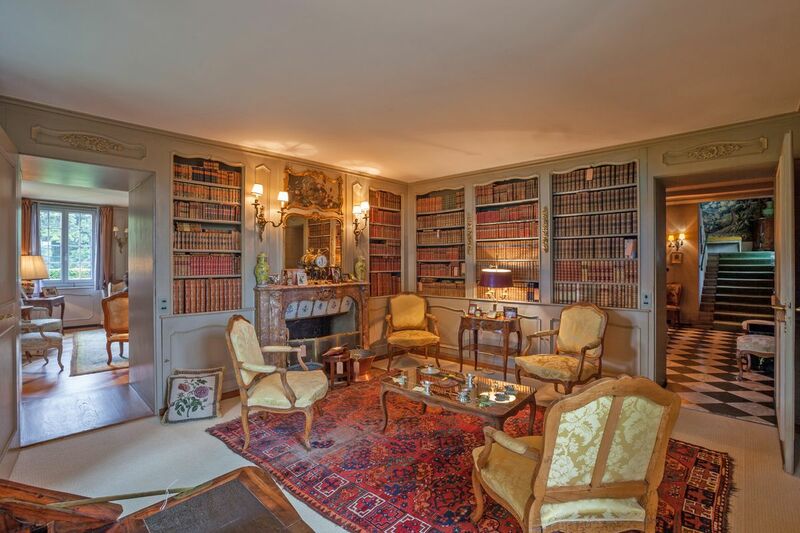 The property comprises a château, two outbuildings and two garages with an annex. The property also has several fountains, an outdoor swimming pool and various exterior parking places. 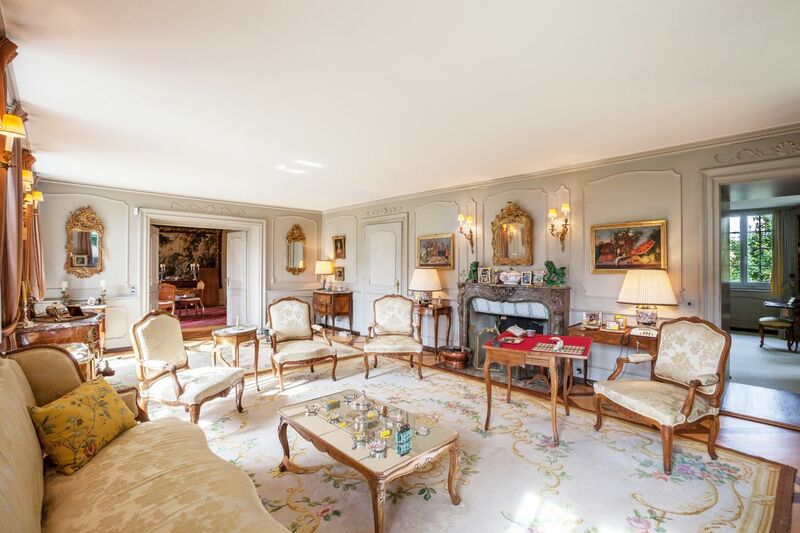 This château was built in 1750 using quality materials and top-end finishings, enough to satisfy the expectations of the most demanding clients. It is classified as A2 in the Swiss register of cultural properties of regional importance. 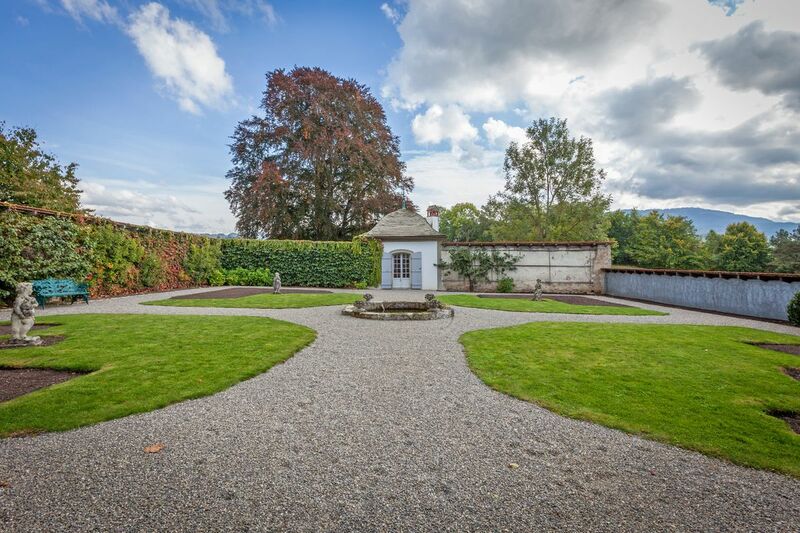 This exceptional property is in a good state of repair and includes two garages and many exterior parking places. A visit is essential !